If you’re a fan of the races, then you won’t want to miss out on Royal Ascot from June 14th to 28th this year. Ascot is Britain’s most valuable race meeting, and sees some of the world’s finest racehorses competing for over £6.58 million in prize money. In fact, some of the biggest names in racing have won titles at Royal Ascot, including Black Caviar, Frankel and Yeats. 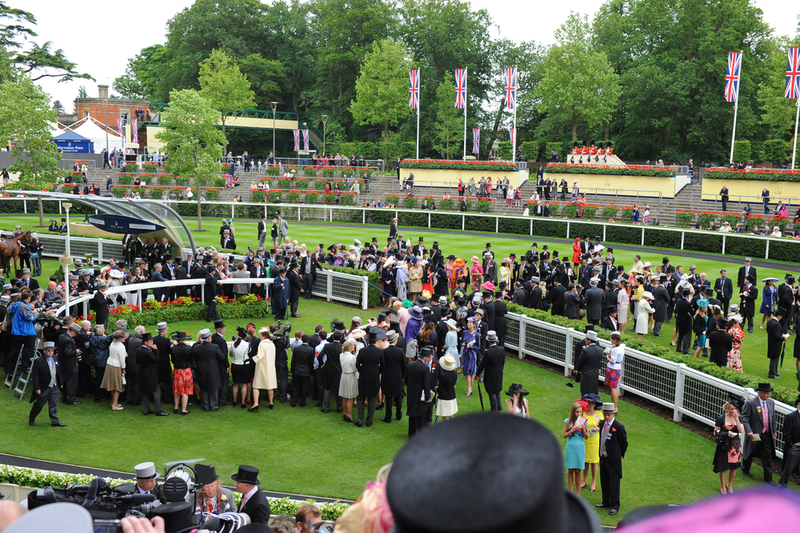 As well as the races held at Royal Ascot, the event is also well-known as a high-end social occasion. It attracts visitors from across the globe, with guests boasting style and fashion that sets trends for years to come. The fine dining options at Ascot are particularly popular, with many visitors opting to sample the food on offer in the Royal Enclosure or Queen Anne Enclosure. There are also a variety of afternoon tea and picnic options, or guests can take their own picnic to enjoy. What’s even better is that in order to embrace the celebratory nature of the event, one bottle of sparkling wine or Champagne is permitted per person. Ascot is based in the heart of the Berkshire countryside, just under an hour away from London on the train.Ticket prices start at around £35 and can go up to a couple of hundred pounds, depending on the type of package you choose. It pays to consider the slightly higher-priced options, as it may include additional extras that you therefore won’t need to pay for on the day. Whatever ticket you choose though, you can get dressed up and head off to this world-famous event, knowing you’ll have a fantastic day of socialising and enjoying the excitement of the races.